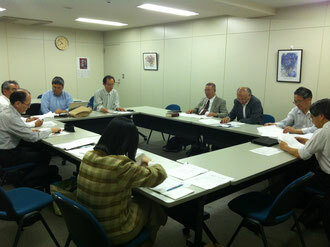 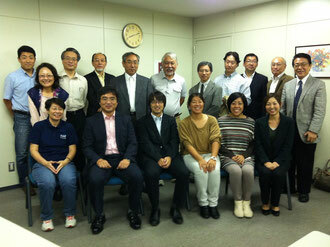 Japan Lausanne Committee hosted a Vision Meeting at Ochanomizu Christian Center in Tokyo, at 6:30 p.m.-8:p.m. on January 25, 2013. The meeting featured Rev. Dr. Byron Spradlin, Senior Associate for the Arts, The Lausanne Movement, and President, Artists in Christian Testimony International. 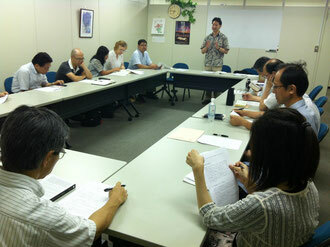 Over 30 attended including Japanese and missionary leaders of arts and Christian music. 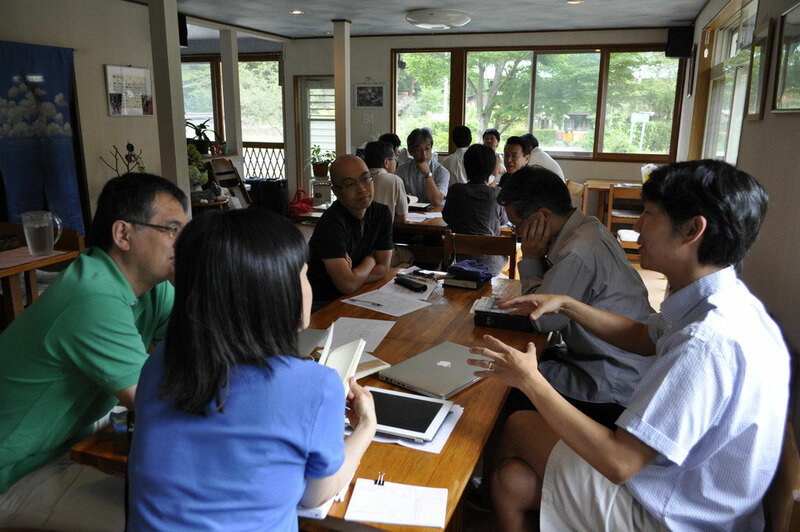 Dr. Spradlin shared with passion, how the invisible God can be made visible through arts, and that God created humans in His image in that we have imagination. 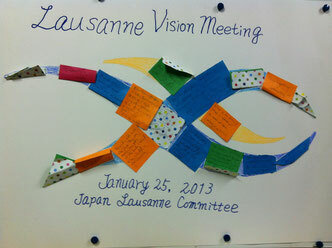 At the end of the meeting, each attendee pasted a piece of decorative paper on a large drawing sheet to form the Lausanne logo together. 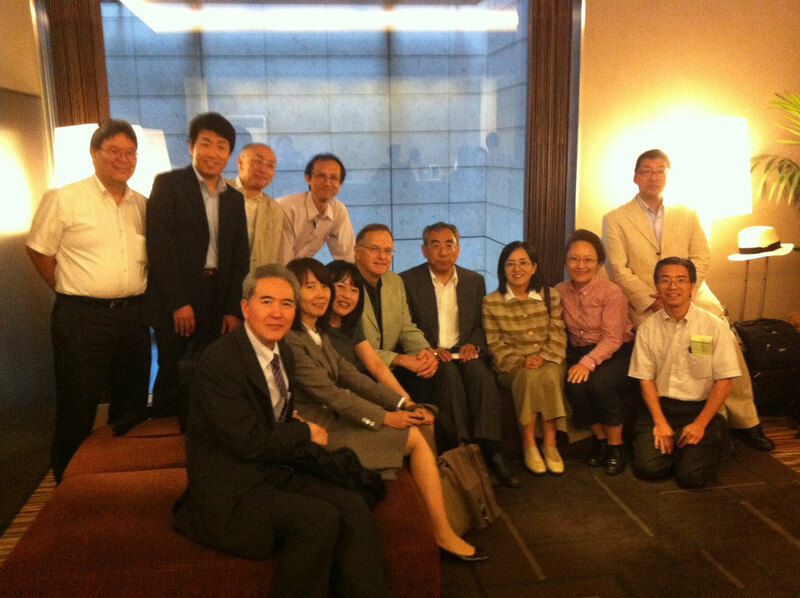 Snacks and fellowship followed the meeting.